Once you listen to a word Dosa you will get a delicious south Indian dish image in your mind right? Dosa is one of the very famous south Indian dishes that is listed in the world’s 50 most delicious food that you might don’t know! 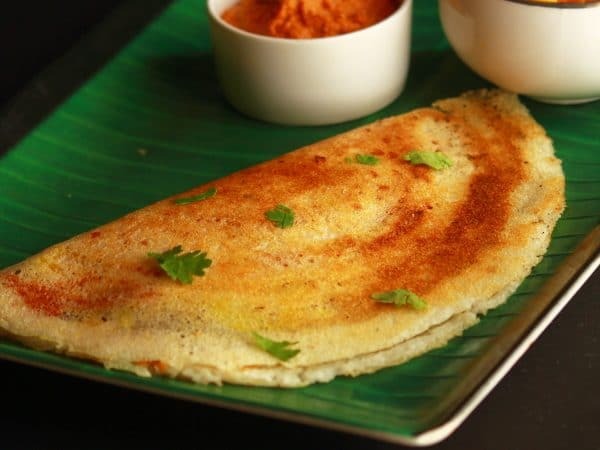 If you are searching for top ten tasty foods than also you will get the name of Dosa, and as an Indian, you will be proud to know that this is this is one of the Indian dishes which is very famous in the world. You might know that there are very different versions of dosa available in the south Indian region. Let me tell you some of the very most popular variety in dosa. Plan Dosa, Masala Dosa, Rava Dosa, Neer Dosa Cheese Chilli Dosa etc.. You will get lots of different combination with cheese in Dosa recipe. Among all of them, one of the very famous and I loved the most is Mysore Masala Dosa. If you want to go very deep in these variations than you will get that masala dosa, Rava masala dosa and Mysore dosa each are very different in taste and look also. You can check our article to check out the difference between Masala Dosa, Rava Dosa And Mysore Dosa once you will read this article you will get more ideas about all the different dishes that are making every day. 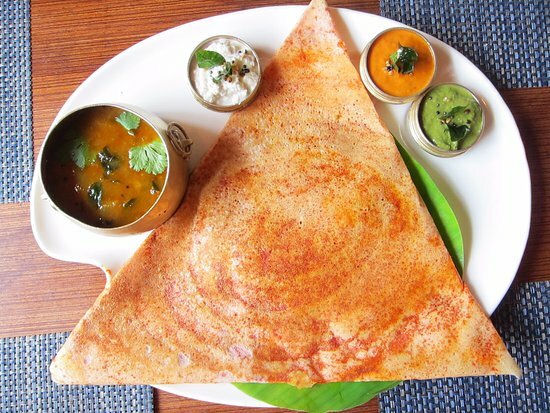 Today We are going to discuss more Mysore Masala Dosa that is a very interesting topic for a foodie. Sometimes its also called Mysore Masala Dosa. This dish has many different styles based on the region in India. You can find about some street food variety in Mysore Masala Dosa and that is very common in India. Generally, in India south Indian people are taking as a breakfast with Mysore masala dosa. That means the day of Indian people starts with this famous dish. You will find many variations in this morning breakfast dish like paper masala dosa, madras special masala dosa, MTR masala dosa and many more. 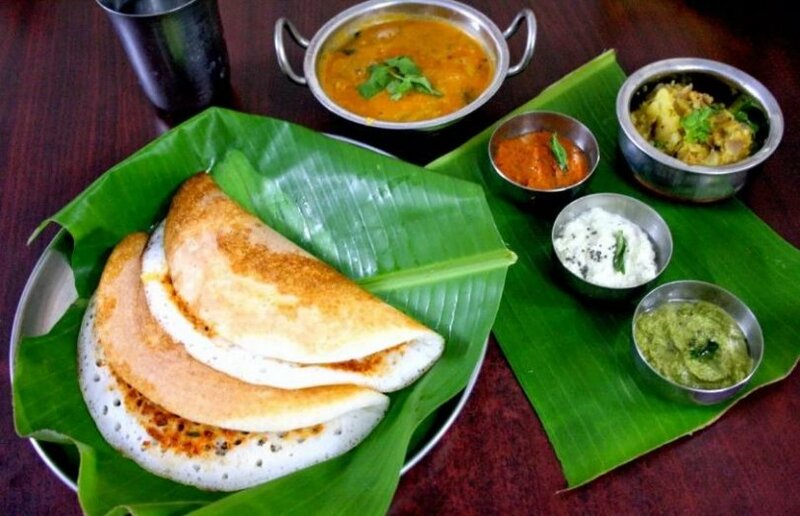 Once you will visit some south Indian state you will find many more varieties in these dishes Mysore Masala Dosa is one of the most popular dishes among all of them and peoples are coming from outside India they are always looking for Mysore masala dosa recipe from the local people which are cooking this daily. Let’s discuss how they are making this loving dish in the early morning. 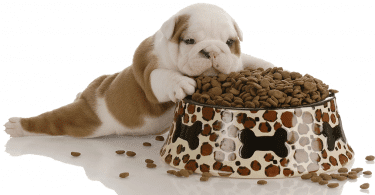 Mainly they are taking very healthy ingredients in this day to day food, that is why you can count this is a very healthy dish in your food collection. Typical ingredients include rice, husked black gram, mustard seeds, fenugreek seeds, salt, potatoes, vegetable oil, onion, green chilies, curry leaves, etc.. these are very basic they are using to making Mysore masala dosa. But you can include or exclude among all of these based on your teste. As the south Indian peoples are taking this dish in breakfast but they are also preparing some special side dish to make their breakfast very unique and delicious. They are preparing different types of chutney with Mysore masala dosa and also with other types of dosa. 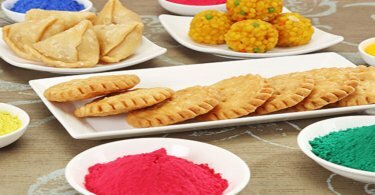 Most popular side dish they are preparing is coconut chutney, allam pachadi (Ginget chutney), coriander chutney, potato stew or you can say Kerala style, tomato gotsu and many more. You can read more details about the best side dish for dosa in this article.